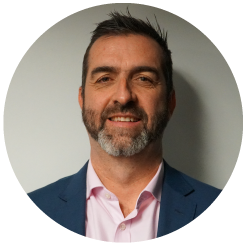 Paul is an expert in developing Supplier Diversity strategies that deliver outcomes and sustainable change for organisations. Paul is renowned for his work in business transformation of functions to operate more effectively and efficiently. Leading large operational divisions of geographically dispersed workforces Paul is adept at leading and transforming the workplace. Paul has extensive experience in the development and implementation of a number of high impact diversity and inclusion strategies focused on Indigenous procurement, employment and business development mentoring, youth at risk employment program, and employment program for people with disabilities that focused on workplace integration. Paul is an exceptional communicator and facilitator working both with individuals and large audiences. Paul has an extensive network both in government and in the private sector. 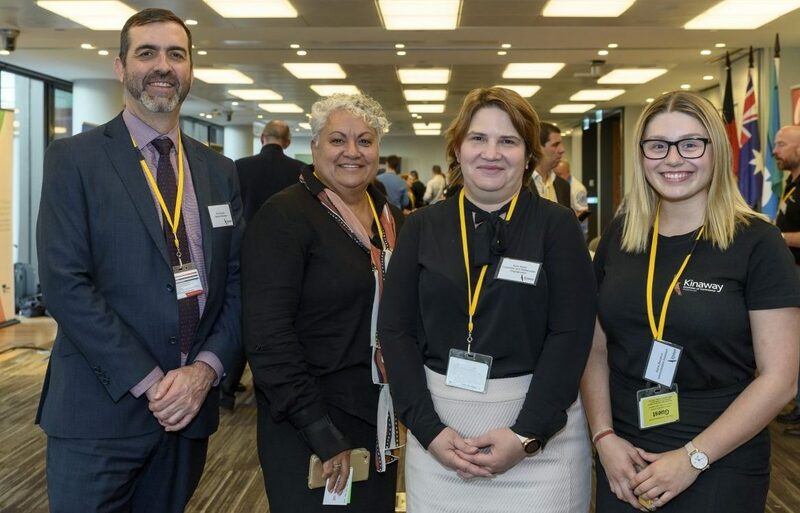 Working with Paul, is Lee-Ann Emzin our Aboriginal Economic Broker, Kylie Astell who is responsible for Corporate and Stakeholder Engagment and Alana Bonanno, our Administration Assistant.